Top Cat Computers understands the importance of your computer to your personal and business life. To keep you up and running we offer sales, support, maintenance, training and the willingness to listen and provide you with unbiased advice. Top Cat provides a complete computer maintenance and repair service both at our workshop and on-site at your home or business. Top Cat remote support services allow us to remotely log into your computer and make necessary updates and configurations and solve your IT issues. Office 365 is a subscription-based online office suite which offers access to various services and software built around the Microsoft platform. 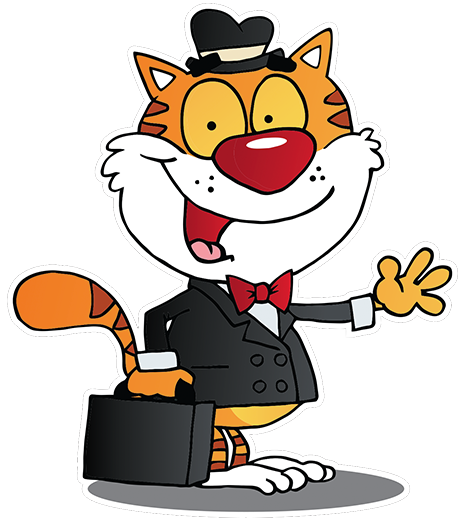 Top Cat can provide you with a full suite of services to help you get setup and ready for work or play.